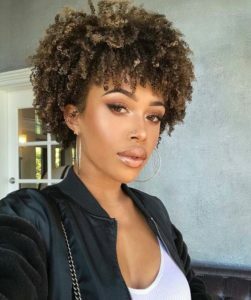 The wash and go is without a doubt one of the most popular hairstyles in the natural hair community. 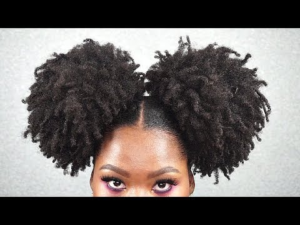 It is also one of the most tricky styles to master especially for naturals with type 4 curls. As with so many other things in life, the wash and go is not a one size fits all situation so results may vary from person to person, even when the same products are used. It may take time to master your wash and go and determine the products that work best for enhancing your curls and giving your wash and go shine and bounce. 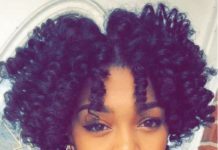 The wash and go is a hairstyle typically done on freshly washed hair. It involves washing your hair and defining your natural curl pattern. 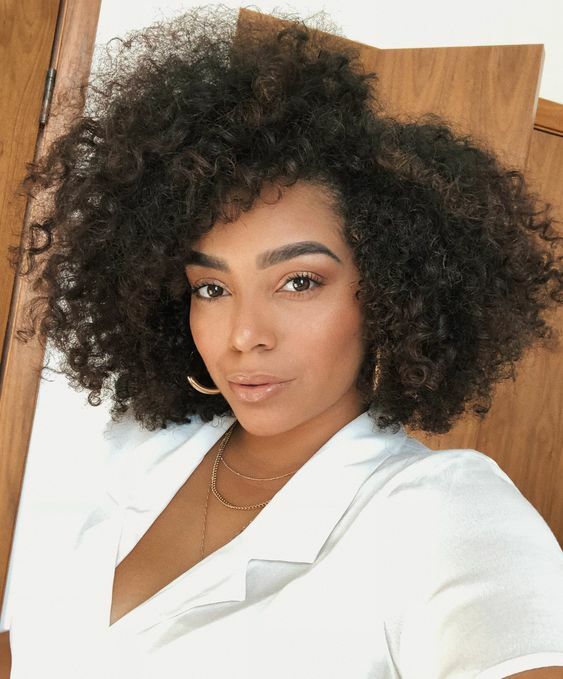 Depending on your hair type and curl pattern a wash and go can be a quick 5 to 10-minute process or it can take upwards of an hour to complete not including drying time. The tighter your curls, the more time and effort that may be required to enhance your definition. It will also take a lot longer if your hair is thick or really long. Though the products you use are important, it is also important to keep in mind that products are only one part of the equation. 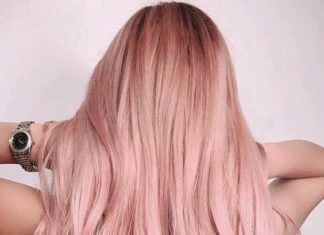 It is equally important that you the right application technique and allow your hair to dry completely before manipulation and styling. 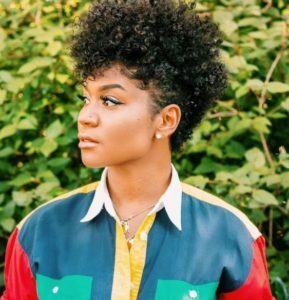 The key to a great wash and go is a curl definer that works well for your hair type. 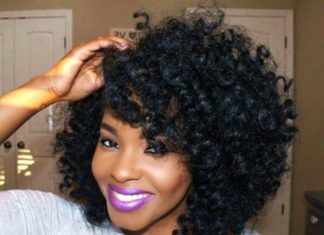 There are many different types of curl definers and the names brands choose can vary as well. There are curly puddings, jellies, souffles, mousse, custards, and creams. 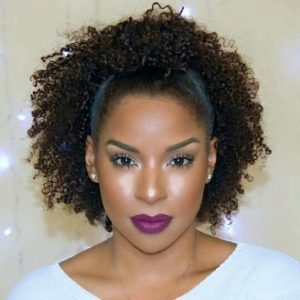 However, regular styling gel is probably the most effective, affordable and accessible curl definer of all so starting with a gel and branching out is a good plan if you are new to wash and gos or are still trying to master this style. Not all curl definers are effective on all hair types which makes it is important to read the product labels and follow the directions of use, at least initially. 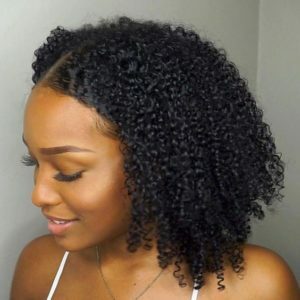 Some general rules to remember are that gels work well to create definition on all hair types, thicker products are more effective on tighter curls and lighter products work best on looser curl types. There is no harm in experimenting, but it is important to bear these things in mind when selecting a curl definer. 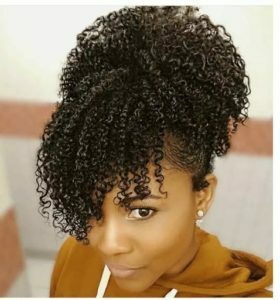 3Wash and go techniques: Raking or Shingling? In order to achieve maximum curl definition and prevent frizz, it is important that every strand of hair is covered in product. Shingling and raking are the two main application techniques for applying product and defining curls. 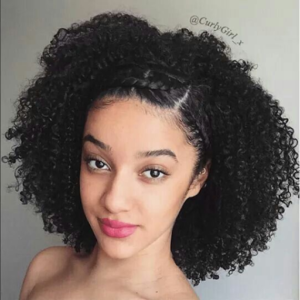 The method and the results you prefer will be as unique to you as everything else, but generally speaking, shingling provides more defined curls while raking yields more movement, volume, and less shrinkage. So what’s shingling and what’s raking? It’s not at all complicated. Raking involves using your fingers to distribute product through your hair. It promotes clumping together of the hair creating more obvious curl definition. Raking is so called because your fingers look just like a rake when positioned for distributing and smoothing product through your hair. Shingling requires you to take very small sections of hair, usually only a few strands and smoothing product along the length using your thumb and forefinger. Because shingling involves only a few strands at a time it is more time consuming than raking. It will also give you a nice arm workout so you can kill two birds with one stone and get your arm workout in while styling your hair. 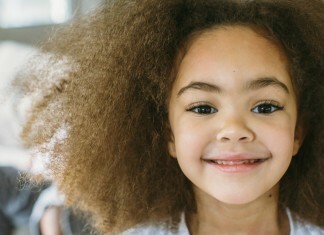 The basis of a great wash and go is clean moisturized hair. 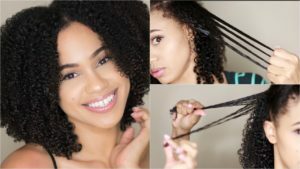 Since gels and other curl definers can be a little bit drying, it is important to ensure that the hair is properly moisturized before the curl definer is applied to lock your definition in place. Clean hair is essential as any product residue or buildup will prevent the curl definer from working effectively. A clarifying shampoo may be necessary to remove product buildup but that depends on the types of products you generally use and the frequency with which cleanse or shampoo your hair. 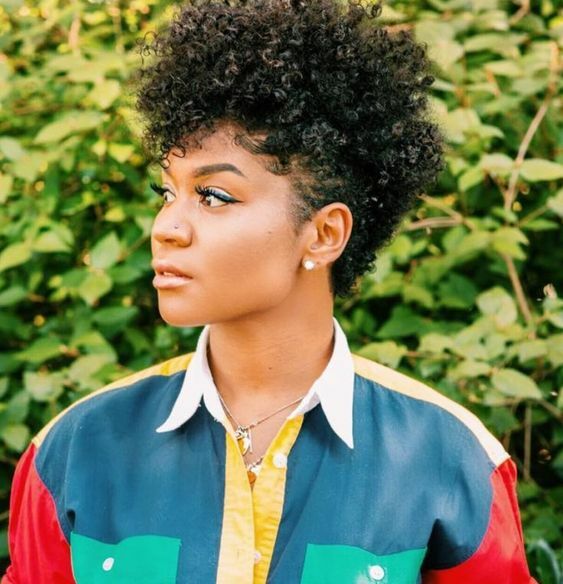 If you are trying a curl definer for the first time or find your go to product is not as effective as it usually is, clarifying your hair may help. 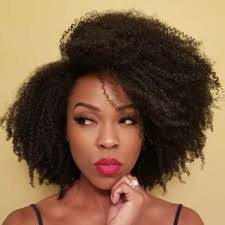 Some other tips for creating a great wash and go listed below. 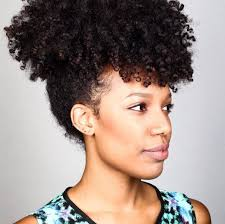 Use only a modest amount of product when defining your curls for a wash and go. Too much product can lead to flaking or weigh your hair down and cause your curls to look flat and lifeless. Make sure your hair is thoroughly detangled and free from knots. Make sure your hair is soaking wet, especially if you have type 4 curls. Let your hair air dry naturally if you have the time. If you must blow dry your hair, ensure you use a diffuser and a cool setting on your hair dryer. 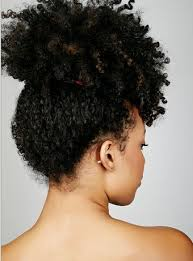 Blow drying and gently stretching your roots can help to counteract shrinkage and lengthen your curls a bit. Banding can also help fight shrinkage and a safe and heat free way of doing so. 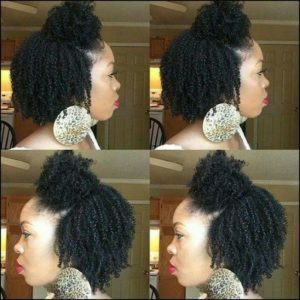 Here is a step by step guide to achieving a great wash and go on your natural hair. If possible, do your hair in the shower as it can be a messy process with water and product dripping all over you. Wash and condition your hair as you normally would. Apply a small amount of leave in conditioner, focusing your application on the ends of your hair. 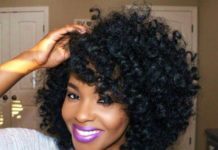 Section your hair in at least four sections, more if you have very thick natural hair. Starting at the back, spit each section in two and apply your curl definer. Rake your fingers through each section or shingle as desired. Apply product throughout your entire head, and go over any sections you think needs more product. It’s OK to add water to your hair if it starts to dry out during the process. Give your hair a shake to loosen any clumps of curls that are too big. Scrunch hair to remove excess water or product if desired.An old t-shirt works great for this. So does a microfiber towel. Blow dry with a diffuser or air dry for best results. Style as desired once hair is completely dry. 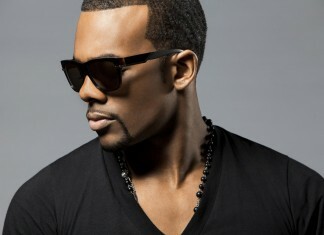 The wash and go is a low maintenance hairstyle. 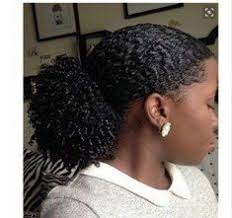 You don’t need special skills such as flat twisting or corn-rowing to be able to do a wash and go. Quick to do compared to other hairstyles. 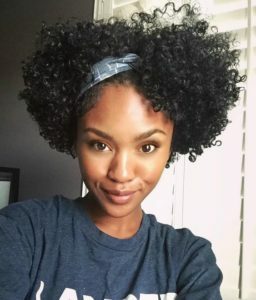 It’s a great hairstyle for busy naturals or naturals who go to the gym often. It’s easy to sleep with your hair in this style. Shrinkage will be inevitable. You can minimize it but you will never be able to completely eliminate shrinkage from a curly style. 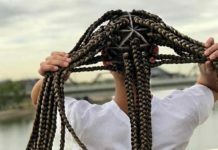 Hair can become tangled and matted. Breakage can result is knotting and tangling becomes severe. Air can become excessively dry if not refreshed and moisturised often. 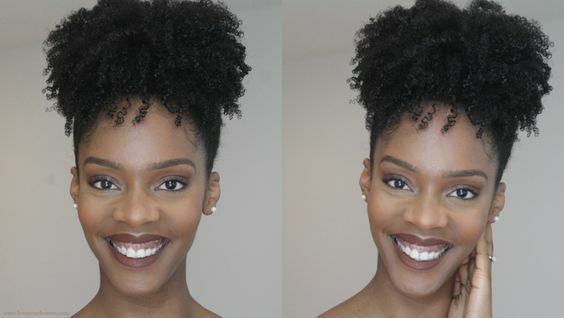 It can be challenging to achieve a good wash and go if hair is multiple textures. Styling your wash and go is no different than styling your loose natural hair on any given day. 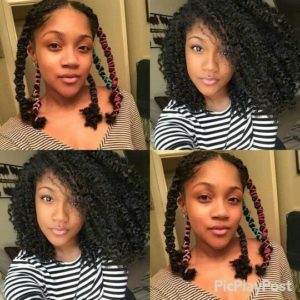 You could wear your hair as a curly fro or, some cornrows or flat twists or do an elaborate updo. There is no limit on styling so get creative. The half up half down is a great choice for wash n go hair as it is easy to style and maintain. 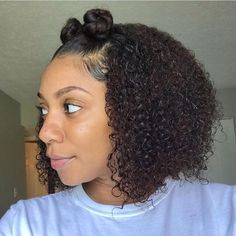 Another take on a half up, half down wash and go this puffy ponytail is super chic and easy to maintain these gorgeous curls. For a super defined and healthy looki wash n go, try this side part TWA if your natural hair is super short. 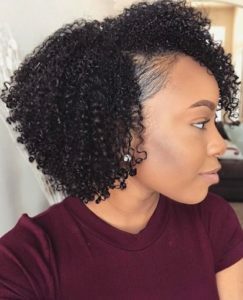 Instead of wearing your high puff wash and go with sleek front, you can take a chunk of your natural hair to the front to create a bangs wash and go style. 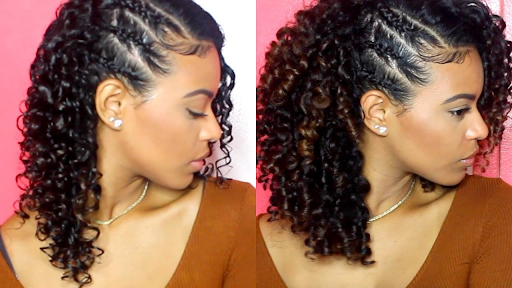 Braids are always a great addition when styling your natural curls. If you like uns, this is such a cute style and also very easy to create! 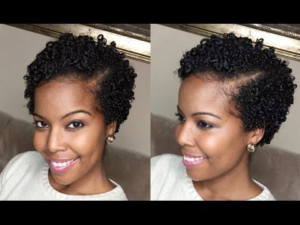 when you want to refreshen your wash and go, a tapered style is alwas a great choice! We love this cute and simple Wash and Go curly ponytail. Add a bit of hair gel at the front and you’re good to go! Same as the curly ponytail look, this double buff style is very easy to achieve. A classic and beautiful wash and go style! 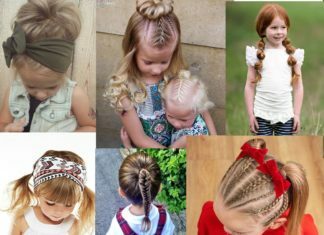 If you have longcurls, jazz up your look with a few braids and baby hair.